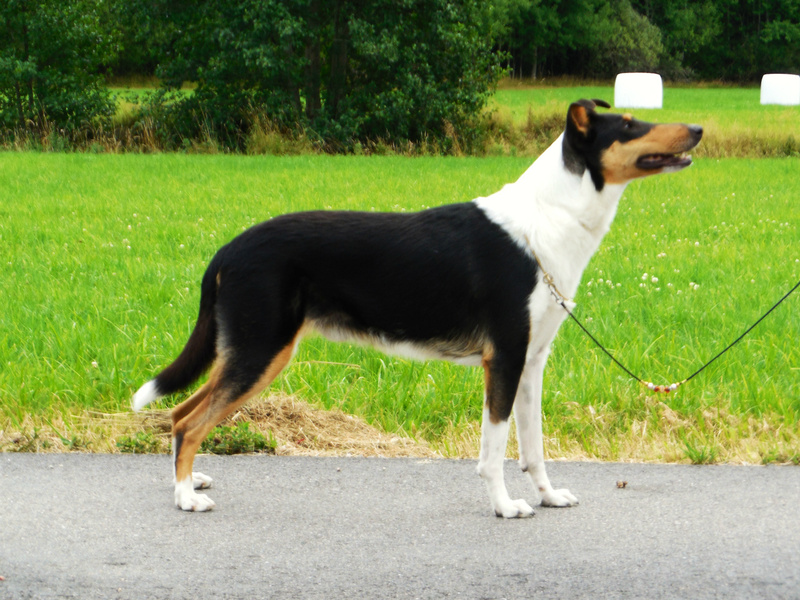 - 18.Many CAC BOB BOS. 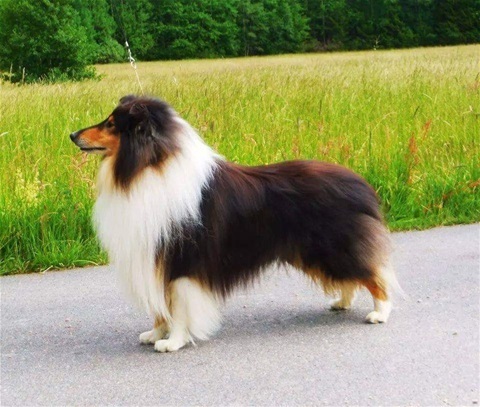 3 X CACIB Sweden Kennel Club BIG 1.2.3 at Sweden Kennel Club Group whit Children. 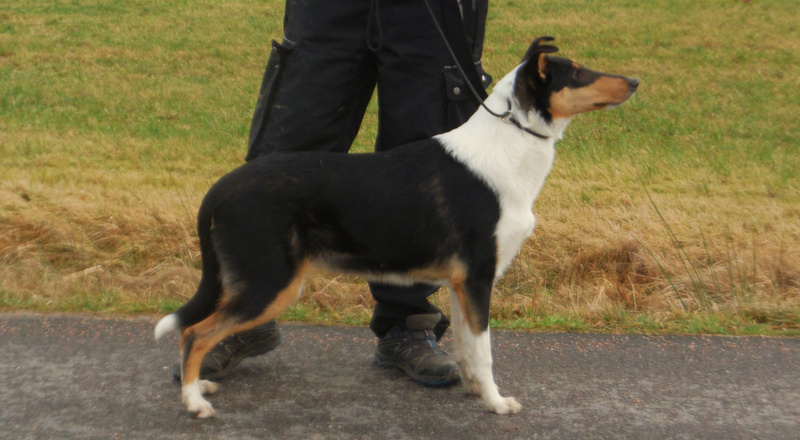 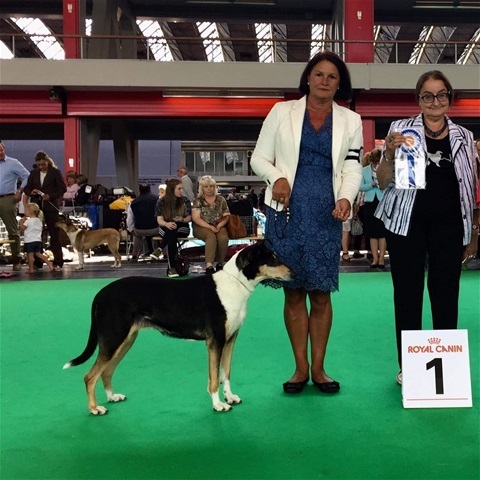 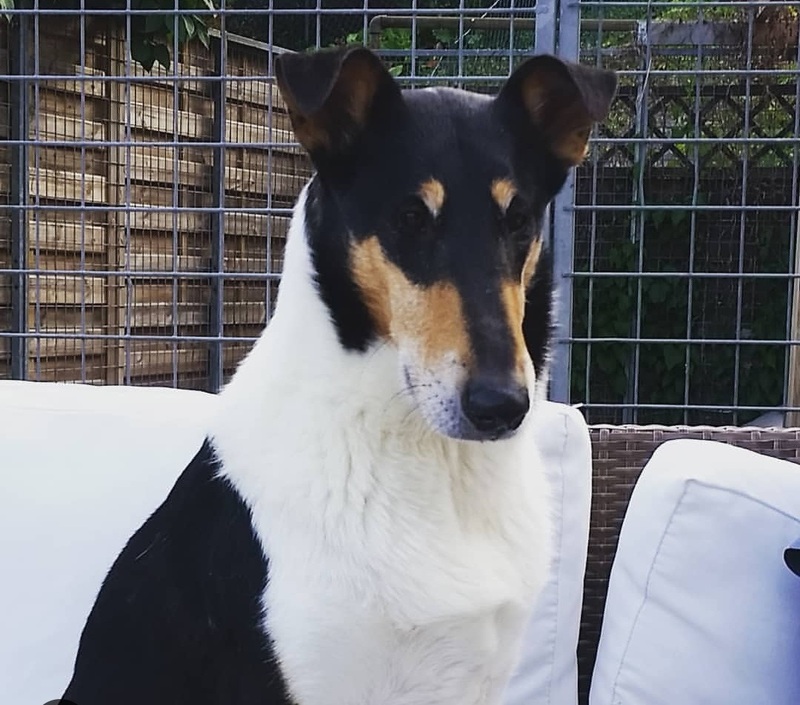 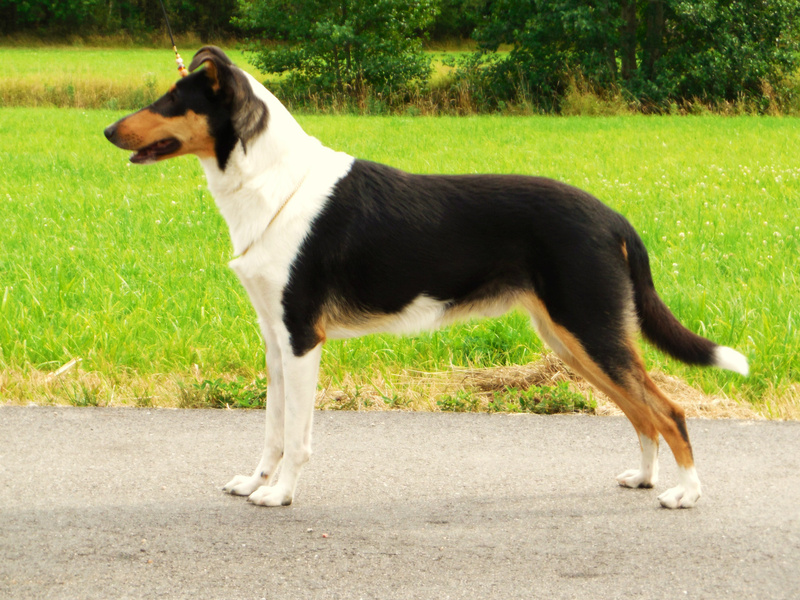 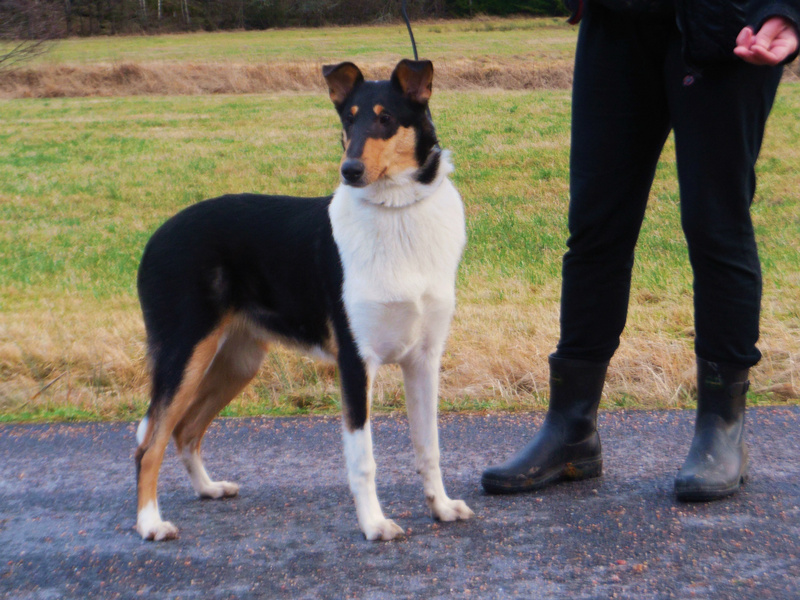 Moust Winning Smooth Collie in Sweden Collie Sociatie 16.